Headed by former RBI Governor Y V Reddy, the 14th Finance Commission had recommended a record increase in the states’ share in the Union taxes. 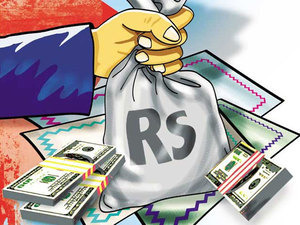 NEW DELHI: Finance Commission chairman N K Singh today said the panel will ascertain whether increasing the share of Union taxes to states to 42 per cent, along with rationalisation with Centrally Sponsored Schemes, has served its purpose. The 15th Finance Commission has been asked to recommend, among other things, a road map for sound management of government finances. “We will also look at whether the much higher devolution of resources to state governments, raising from 32 per cent to 42 per cent along with the rationalisation of the Centrally Sponsored Schemes (CSS), has served the desired purpose. We will certainly address that issue,” he told reporters on the sidelines of an event organised by ICRIER here. 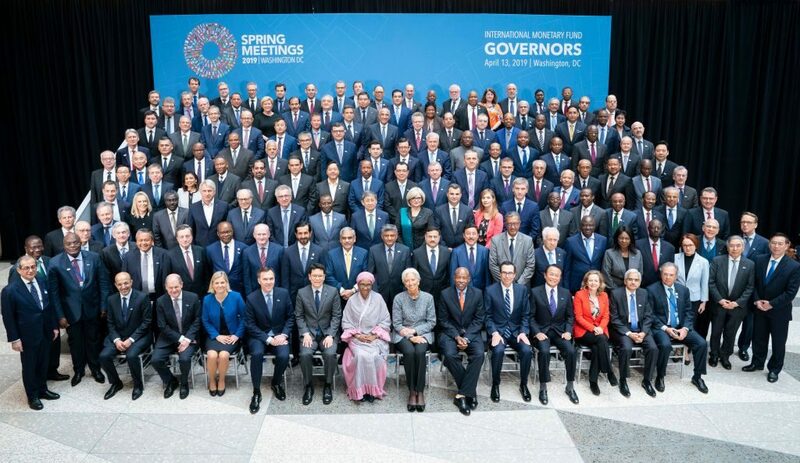 India’s G20 Sherpa and member of the current Commission Shaktikanta Das said that the multilateral character of IMF has become more pronounced in the last 10 years. Noting that sometimes IMF is seen as interfering in countries’ affairs beyond certain political limits, Das said, it needs to “nudge states (regarding structural reform) in a careful manner”. He also stressed upon the need for governance reforms at the IMF. “IMF must ensure that there is governance reform in the organisation reflecting today’s reality with the rise of some emerging economies like India,” Das insisted. 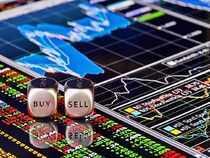 On the controversial crypto currencies, he said they should be declared illegal.